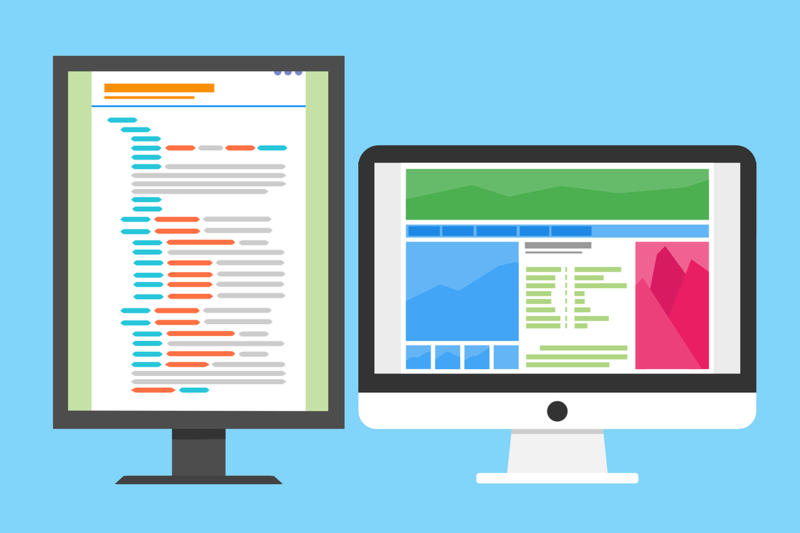 What is the difference between Fluid, Responsive and Adaptive design layouts? 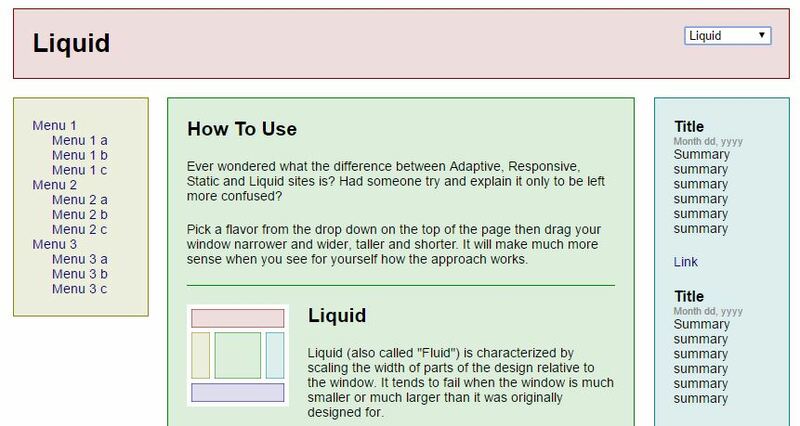 You might be confused by the different terms “fluid layout”, “responsive layout” and “adaptive design” which are heavily used in web and mobile development recently. Let’s try to explain and show the differences. What is a fluid design layout? A fluid design layout (or liquid design) is scaling the width of containers relative to the window or viewport width by using percentage values. It maintains the visual arrangement of the elements on all screens. Since the elements are proportionally scaled they take up the same percentage of screen space on different screen sizes. The effect are a similar looking layouts troughout most screen resolutions. Container sizes are not defined. The result can look ugly if the window size is much smaller or much larger than intended. In smaller cases text elements might overlap containers or uncontrolled linebreaks might split up words into single characters. In cases with a larger screen there might be large areas of whitespace without content or text written out in a single line instead of a block. 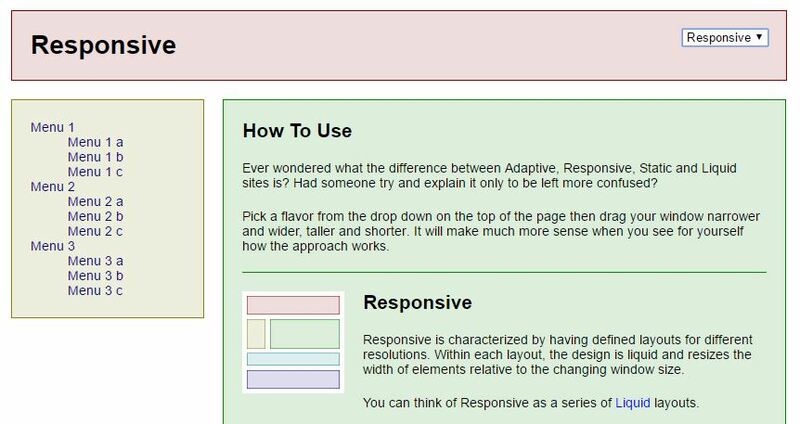 What is a responsive design layout? A responsive design layout manually defines different visualizations and layouts for different screen sizes using the CSS Media Query feature. As a result the designer and developer have to define dedicated viewport sizes with a corresponding container layout for each viewport. CSS Media Queries can also detect if the device can use touch features. Within each container layout, the design is liquid and resizes the width of elements relative to the changing window size. 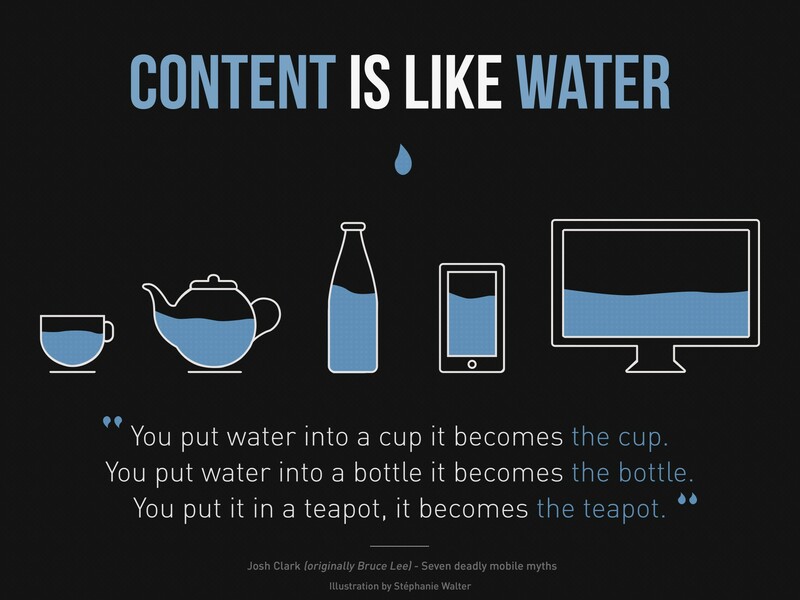 Responsive layout is essentially a series of nested liquid / fluid layouts. The interface can be tailored to specific screens, resolutions and devices like mobile phones or tablets. This can result in a better user experience for example by showing content in a single column on a mobile phone. Fonts sizes can be adapted to the resolution of the device to increase readability. 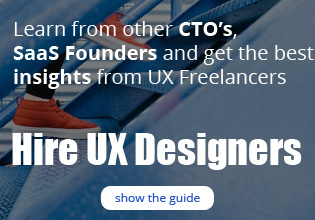 There is an increased effort for the designers and developers to define and implement the different behaviours and layouts for each relevant viewport size. Depending on the modularity of your css code small changes could result in an array of follow up changes for other media queries. With new popular devices and resolutions hitting the market every few months it can be a hassle to test your application on all of them. 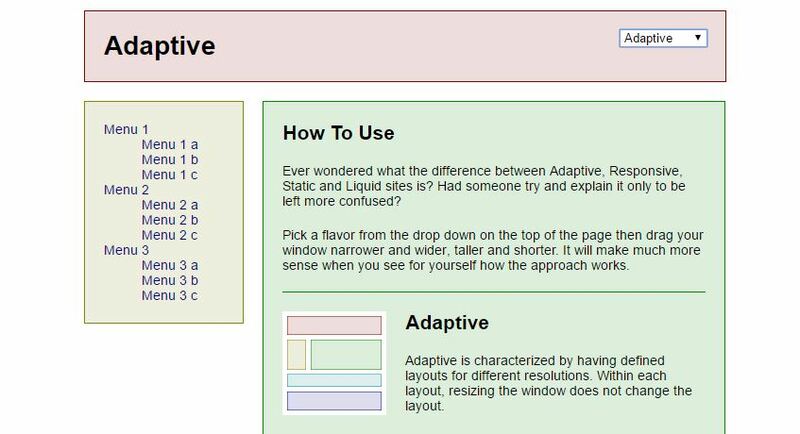 What is an adaptive design layout? An adaptive design layout is a manually defined layout and arrangement of containers for different screens, devices and viewports by using CSS Media Queries. However, in contrast to the responsive layout, the containers of an adaptive layout contain static layouts within its containers. Therefore the inner layouts of a container do not change while the screen is resized and the outer layout is adapted to the new resolution. Increased usability by adapting the layout to different screen sizes. Inner container layouts remain stable in their visual appearance no matter the outer resolution. This way the designer can define and predict the users experience much better independent of the device. Increased design and development effort for defining and implementing different layout behaviors for different screen sizes. 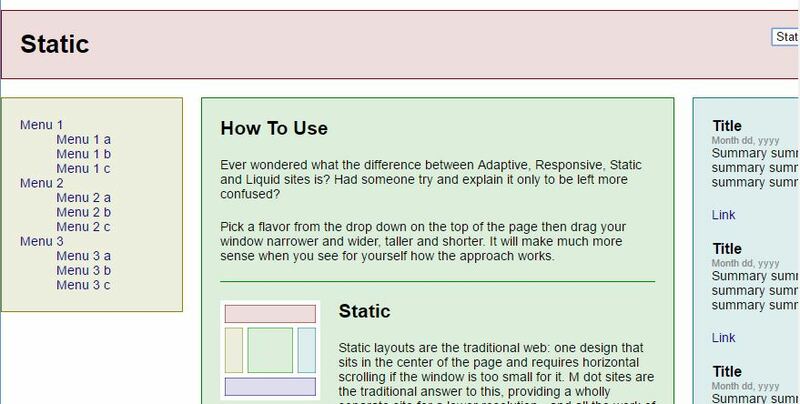 What is a static design layout? A static design layout is an arrangement of containers with clearly defined dimensions in pixels. The dimensions and font sizes do not change no matter which screen, device or resolution is used. Due to the wide range of devices and resolutions it is not state of the art anymore. What are the main differences and do I need to choose just one? Comparing all of the above makes sense, but there is almost no possibility to choose “the best one” in general. Where it is easy to say the static layout is a thing of the 90′ we need to look closely at the benefits and drawbacks between responsive and adaptive to make a call. It depends on your application and your preferences as a designer. Here you can find a few gif videos explaining the difference to make up your mind. Does the user even need the feature xyz on a mobile phone? Should we even implement drag and drop for desktop? How can we solve context menus and tooltips on mobile devices? Should we implement a feature in two different ways, just to have native ux for mobile and desktop users? With the power of responsiveness and adaptability of interfaces we also have the freedom to include or exclude features depending on the screen resolution or availability of device features. But the question remains: When should we make use of it? In general, an adaptive system will change its appearance and functionality depending on the current use case of the user and depending on the real world context in which the system is currently used. Is it a mobile phone? Is it a touch interface? Do we have a mouse? For multi-device-usage of your application it makes a lot of sense to think about removing features which are not needed on a mobile phone. Both in terms of available space for an additional button or link and in terms of usability by remembering the “fat thumb” phenomenon when building things like drag-and-drop features. There is one other thing called Progressive Enhancement (PE) which contains the main idea of starting at the very bottom of the pyramid. The content itself. Making that available to everybody and then working your way upwards to more functionality and style, depending on the client configuration and available browser features. Graceful Degradation was a predecessor to PE and is based on the idea of reducing features. I have yet to find a useful and easy to understand example in the wild. If you know one, let me know! Do you have anything to add or a question about this topic? Feel free to send an email or leave a comment here. I am Patric Schmid, a freelance UX Designer and Usability Engineer from Germany. I love usable technology and hiking. Almost there! 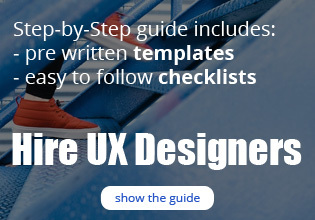 Sign up to download the FREE Step-by-Step Guide now. 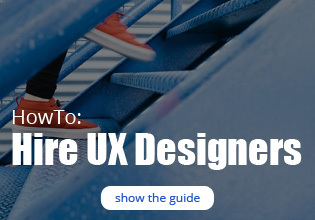 You will receive the PDF and additional tipps and tricks for hiring your UX Designer.